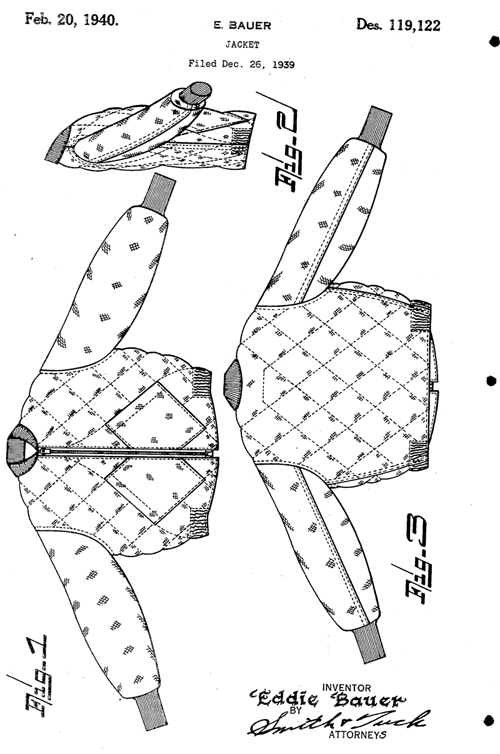 The very first American quilted down coat, The Skyliner, invented in 1936 and later patented in 1940 by Seattle’s Eddie Bauer. Classic style still in production today.. in America? Doubt it.